If orange is the new black, podcasting is the new oral report. And now that teachers have easy access to tools like Garage Band and iPods that make recording a breeze, podcasting is quickly becoming the latest creative mode of learning and presenting in schools. Here are 10 ideas to try in your classroom today. 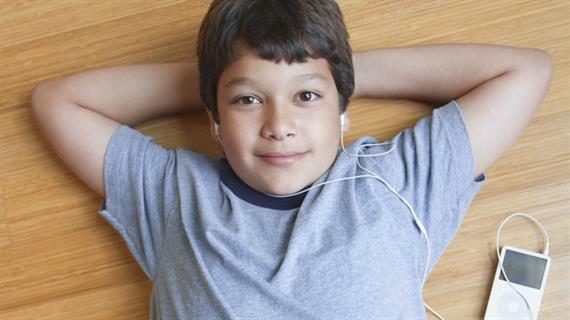 Question for you: Do you use podcasts in the classroom? How? Teacher Helpline: Should You Friend Your Students on Facebook?